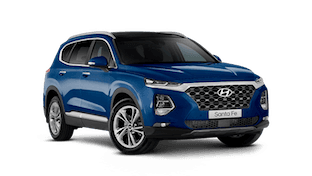 At Rich River Hyundai, our workshop utilises the most up to date equipment and has been purpose built to support the Hyundai maintenance program, which allows you to get the best performance from your Hyundai vehicle. 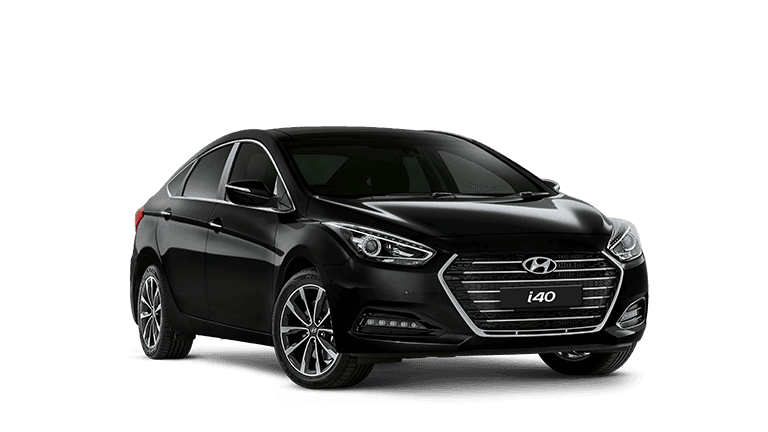 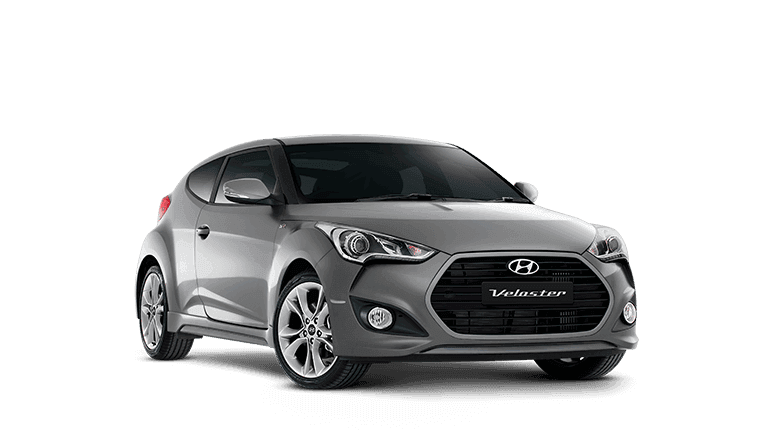 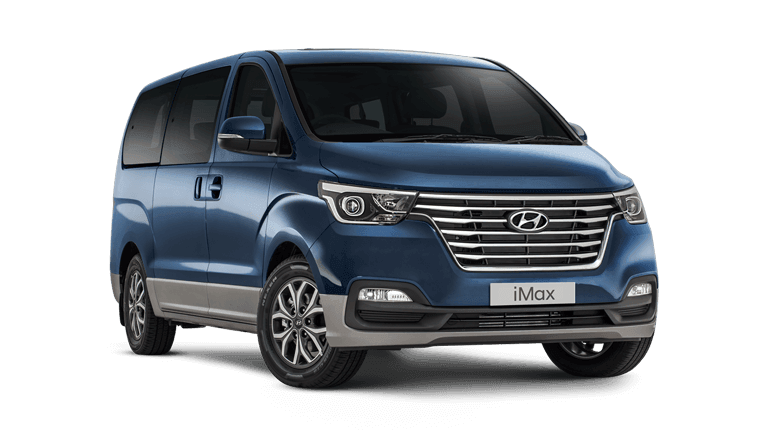 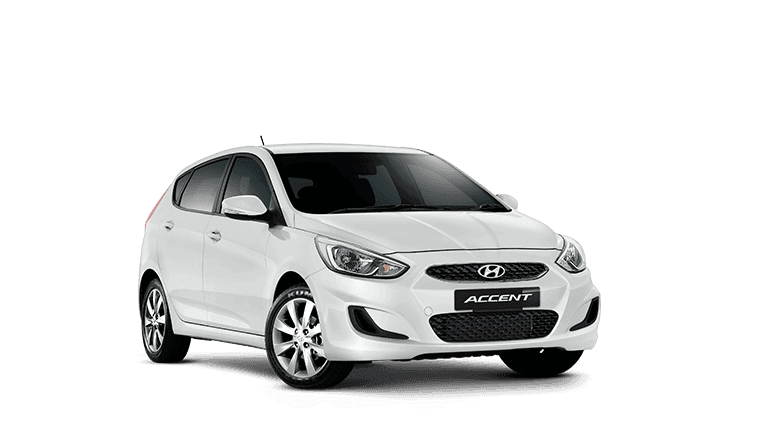 *Rich River Hyundai requires that all bookings must be made 1 week in advance. 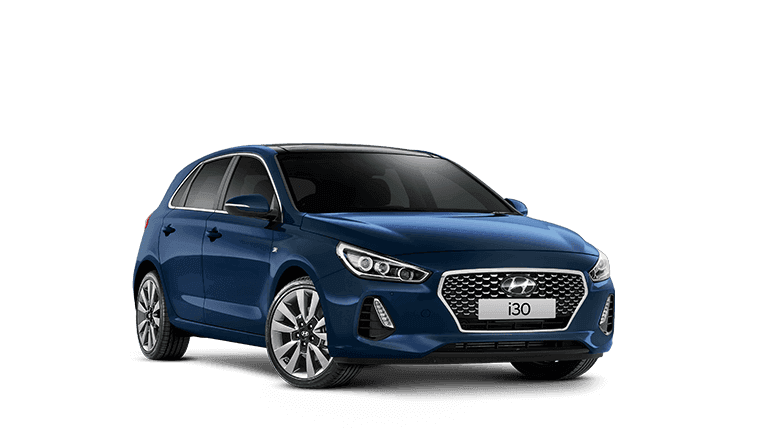 When you look into your Hyundai warranty and service passport you’ll notice that service intervals are both distance and time based. 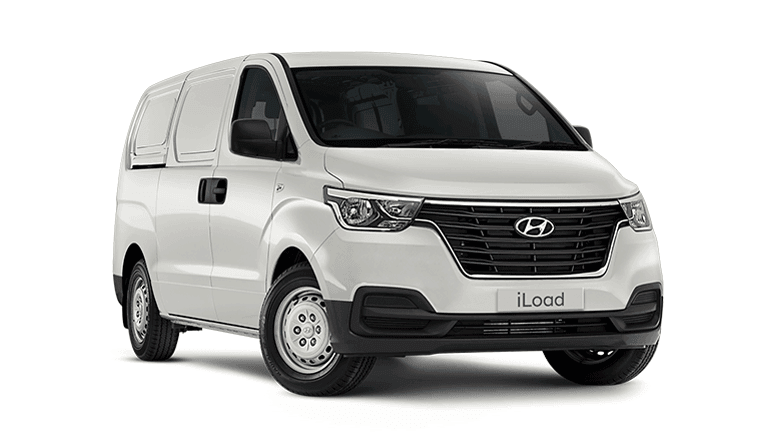 This is because even if you haven’t clocked up enough kilometres to make the next maintenance interval, the amount of time between maintenances means that critical vehicle inspections and checks are required. 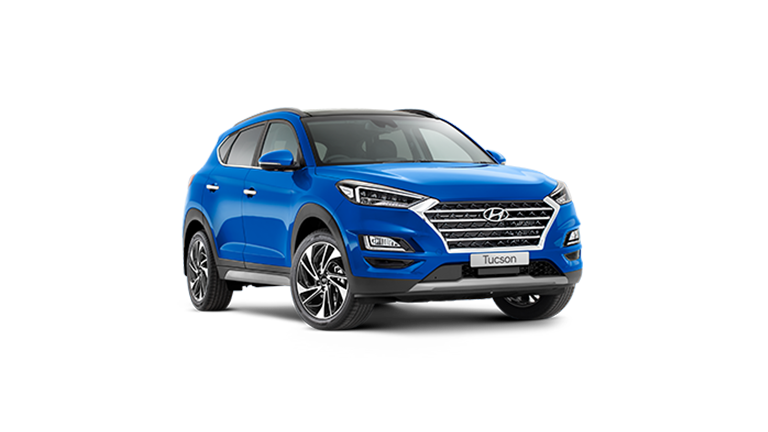 To ascertain your vehicles servicing requirements, it is best to check the warranty and service passport provided with your vehicle. 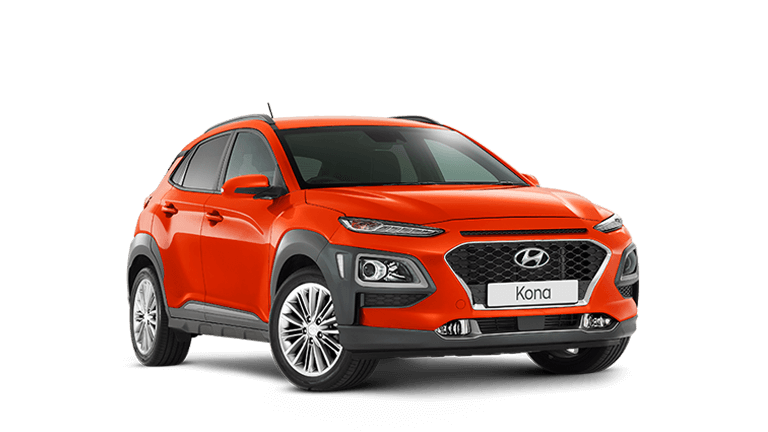 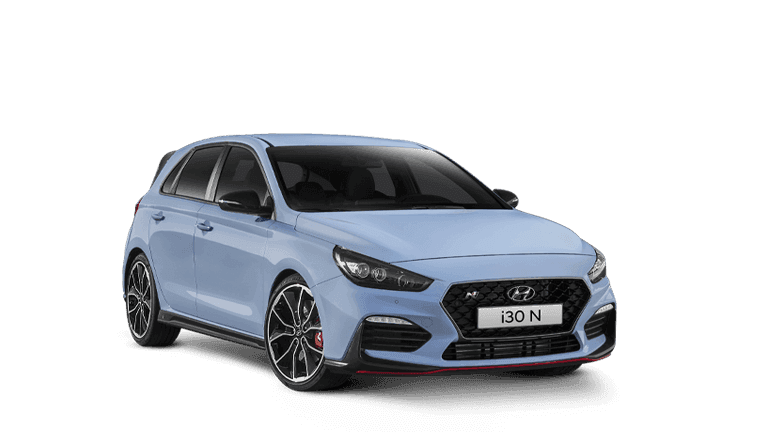 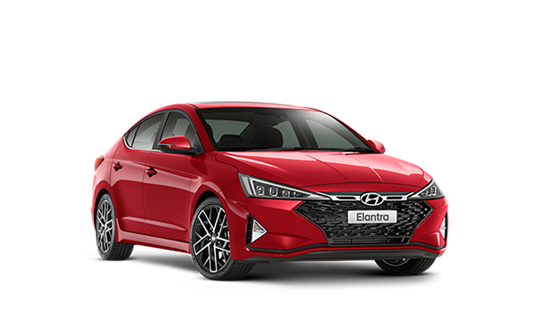 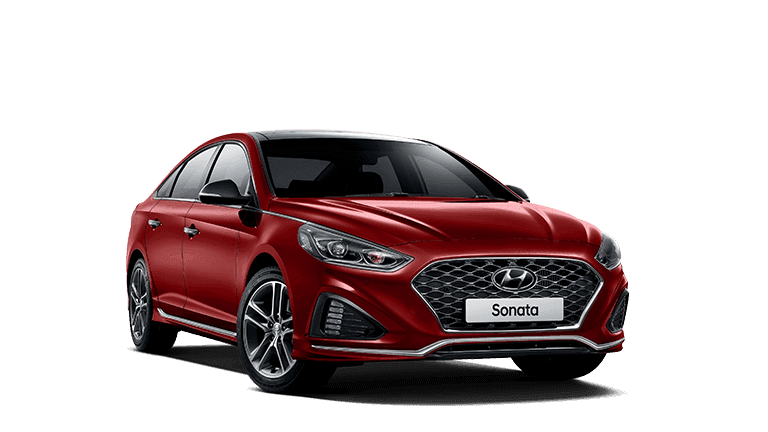 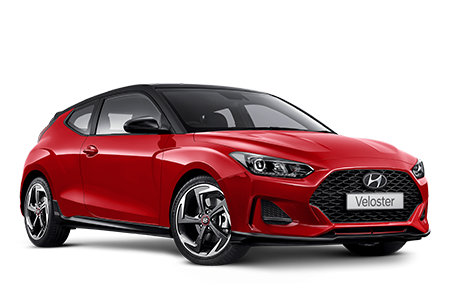 Also, discuss the ‘typical’ sort of driving you’ll be doing with your Hyundai Service Advisor and he or she will advise how regularly your car will need servicing.